Barbara Marcouiller provides custom immigration solutions for businesses and families. 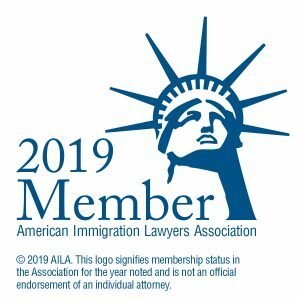 She has over 24 years of experience and her practice is dedicated 100% to immigration and nationality law and I9 compliance. 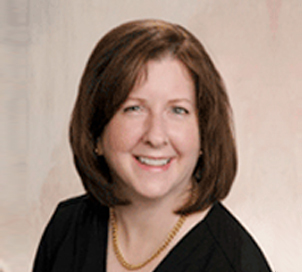 Her primary goal is to give her clients the most thorough analysis and detailed case preparation. Barbara is very experienced with employment-based first preference and second preference with national interest waiver applications for outstanding researchers and professors, scientists, medical researchers, multi-national executives, artists, and more, as well as PERM applications, all aspects of family based immigration, naturalization, nationality, and temporary visas including H1B, H4, E, O1, L1, TN, B2, H3, and F, among others. Barbara’s background in international business includes a master’s degree in international business and economics through the prestigious Institute of Latin American Studies at the University of Texas at Austin. Her graduate level coursework included country risk analysis, international finance, international business operations, economic development of the third world, and more. J.D. from Loyola University of Chicago. Ms. Marcouiller is a frequent guest on Spanish language radio programs discussing immigration issues and responding to questions from the public. She donates her time as a speaker at community forums on immigration issues.